Supercharged Website 101 - "Coffee Break Marketing" The Top Tools for Marketing Your Services! It’s one thing to toss up a basic website for your business. 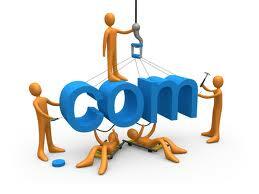 It’s another thing to create a meaningful online presence that attracts attention and converts visitors into clients. By starting with the basics and identifying the goals that matter most your business, you can easily develop a website that gets you to where you want to be.